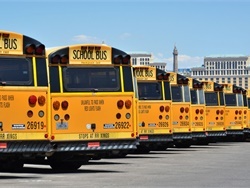 The state plans to use two-thirds of its Volkswagen settlement money to buy around 300 new school buses in low-income communities. 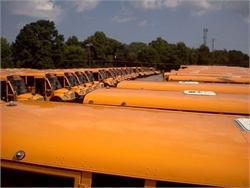 The company offers to buy districts’ and contractors’ old vehicles and then lease them a fleet of new vehicles. 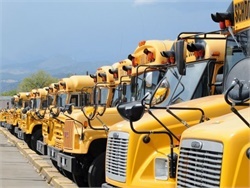 With the state Legislature’s vote, $20.5 million is now available for hundreds of new school buses across the state. 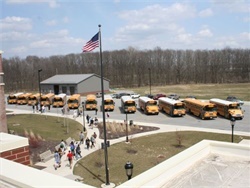 Many of the state’s buses are more than 20 years old. 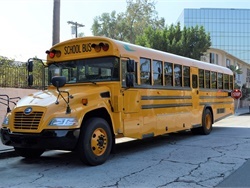 Josh Ricker and Jim Riley are named VPs for the firm, which provides fleet management solutions for school transportation. Gov. Henry McMaster says the funding, which would come from the state's lottery proceeds, is intended for scholarships. 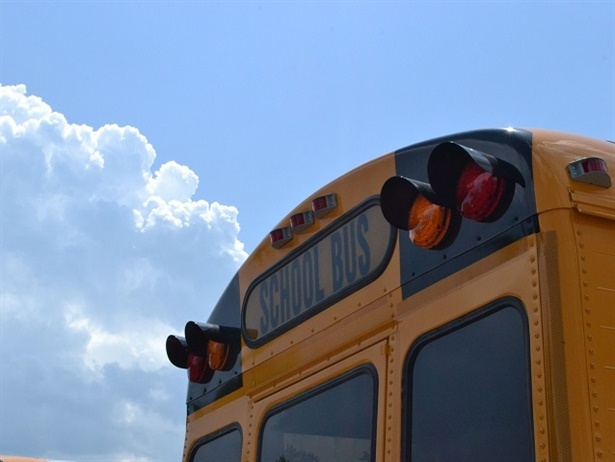 $8.4 million remains for replacing aging school buses if the veto is upheld. 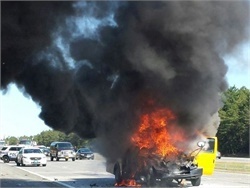 Teresa Stroble, a driver for District Five Schools of Spartanburg County (S.C.), is hailed for quickly evacuating 56 students when they noticed smoke. 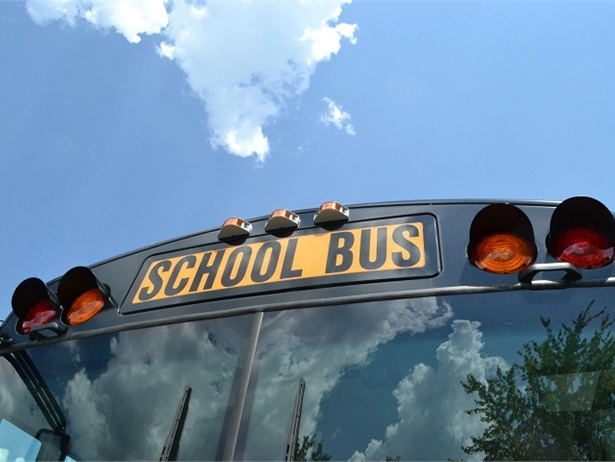 The State Board of Education reviews proposed updates to safety regulations, including a lifetime ban on working as a school bus driver for a person convicted of a crime involving a child. 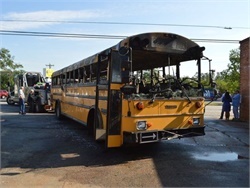 A South Carolina school district says that a coolant supply hose ruptured, causing a hot mixture to release inside the 1999 model year bus.